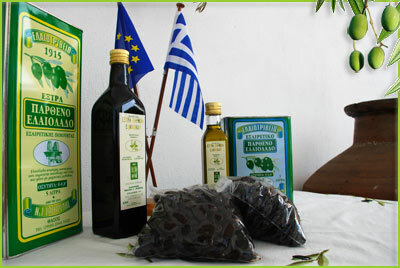 Olive oil is the healthiest of all such products and the most important element of the Mediterranean diet. Here are a few facts about it! It is the only oil that is recommended in diets for loosing weight. It is an antioxidant and the healthiest oil for cooking and frying. With a high concentration of Vitamin E it is good for the skin as well. In the past it was widely used as a medicine for various ailments. 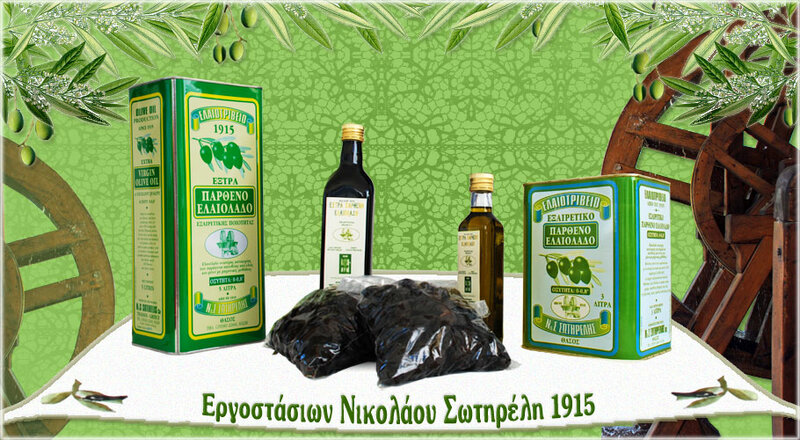 Olive oil is the most tasty, healthy and beneficial natural product.